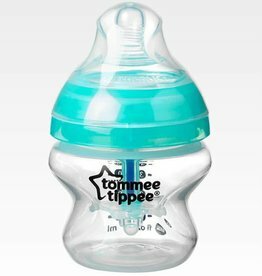 Ready, set, feed! 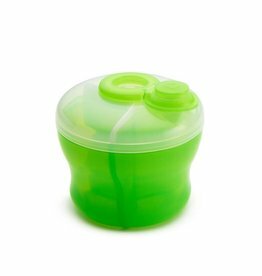 Measure and dispense formula and infant cereals quickly and easily on the go. 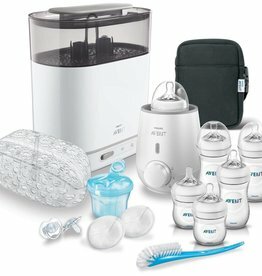 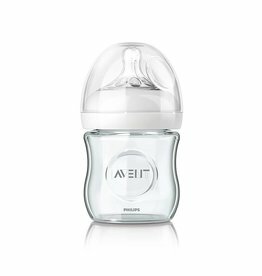 Keep all your bases covered with the Avent Classic Bottle Solution Set. 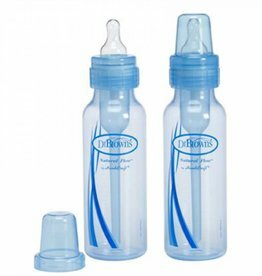 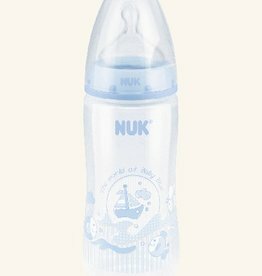 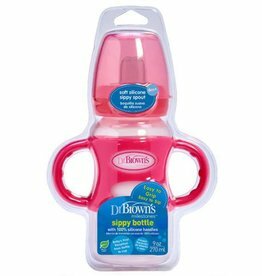 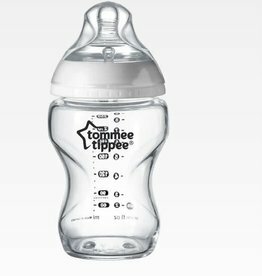 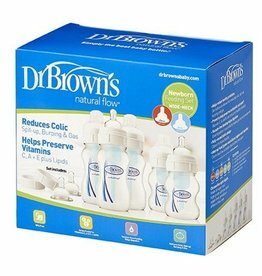 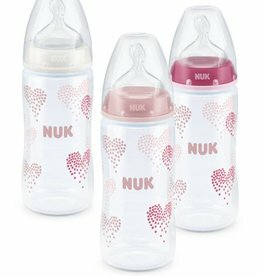 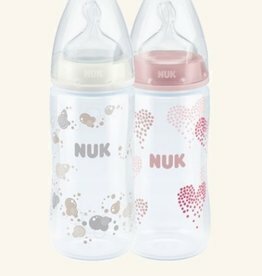 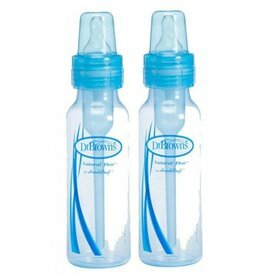 Our Natural glass bottle helps to make bottle feeding more natural for baby and you.